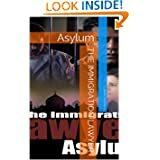 The new novel, The Immigration Lawyer Asylum has something for everyone; drama and romance. The story is inspired by a true story about a man from Iraq who is a suspected terrorist and wrongfully held by the US immigration. 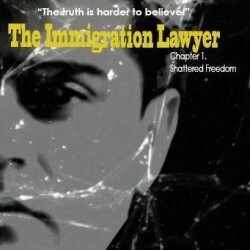 The story is centered on the immigration lawyer, Sarah, who handles the case and describes the entire immigration process to obtain his freedom. The story goes in great depth on filing immigration petitions. If you’re a reader who wants to curl up with a book about immigration matters and human rights visit Amazon.com to buy.